What if all your silent cinema dreams came true? What if they found those missing reels of Greed, or a pristine print of 4 Devils, and you had to admit you were disappointed? Say it isn’t so. But consider this: if 80% of silent films are lost, does that mean that silent cinephiles, by definition, are hooked on the chase, the thrill of forbidden fruit? There are so many films we will never get to see, and others that we see only rarely or in incomplete versions – perhaps we’re all addicted to the legend. Now, something wonderful has happened. The film has been digitised, and the score has been recorded, so soon a digital, shareable, streamable Blu-rayable version of Napoléon will be out there – to play in a cinema, living room or desktop near you. So if you’ve never had the opportunity to see the gala presentation of this epic movie, with the full orchestra, glistening in 35mm, this digital version means that your luck could be about to turn. However, if sitting down to watch Napoléon were just as simple as sitting down to watch Coronation Street – no dinner reservation, no train to London, no babysitter, no £40 ticket – would the thrill be the same? As I took my seat in NFT1 I began to worry that the sheen of Napoléon would have faded, but the truth is no, it has just shifted a little. 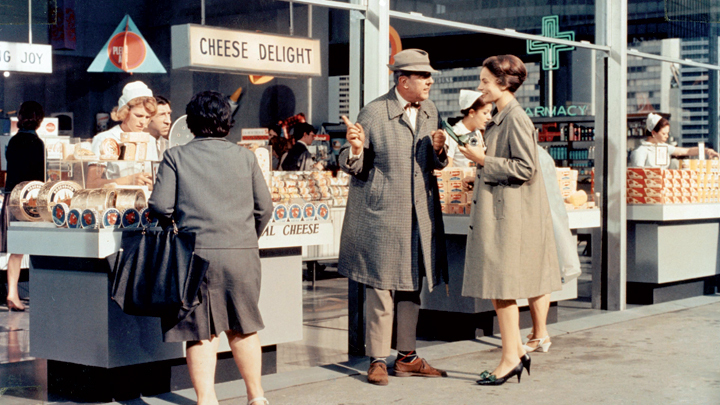 For Jacques Tati, diegetic sound is about as useful as headlights on a broom. He’d rather not illuminate anything with such a crude tool. 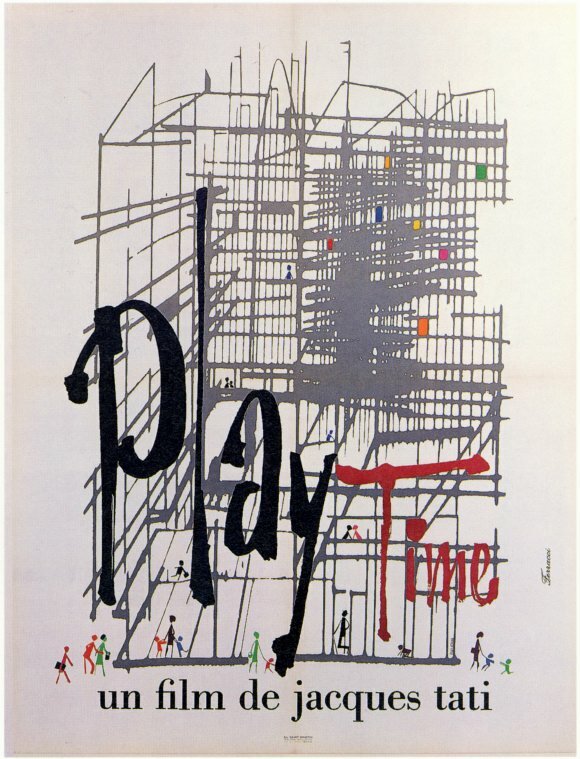 Playtime, his masterpiece, is a work of brow-furrowing complexity in its design and structure, but a model of narrative clarity. Amid the Babel of un-synched language spouted by its multiple characters, Tati tells us a story of a man, M Hulot, trying to negotiate a city, Paris, that doesn’t exist. Only Hulot (Tati, of course), and an American tourist, Barbara (Barbara Dennek) seem to notice that the steel and glass skyscrapers of the soaring sixties have hidden the real city, obscuring its landmarks and dividing its citizens. Tati goes to a business meeting, is diverted to a furniture show, meets an old friend who invites him home for a drink, attends the opening of a restaurant, meets a girl and loses her, all in the space of 24-odd hours. Each twist in Hulot’s meander is a prompted by a mistake or misapprehension. His attempt to refuse to enter the restaurant shatters the door and he stumbles inside unwillingly. If I tried to explain to you why a German door salesman then ushers him further into the dining room I would expend many, many words to explain a labyrinthine incident earlier in the film that is played out in at least three languages, none of which needed subtitles at all. Trust me, it was a wonderful moment. I felt that door salesman’s anger, his hostility, his sarcasm, his deep shame and his ingratiating warmth so deeply, because they were so strongly expressed, not because I translated “Dumbkopf!” in my head. The only skills you need to understand this film are patience and observation, which transparently makes my German GCSE barely worth the paper it is written on. You may notice the widget on the righthand side of this page, ticking down the days until this blog dispatches itself to Italy, to report from Le Giornate del Cinema Muto in Pordenone. 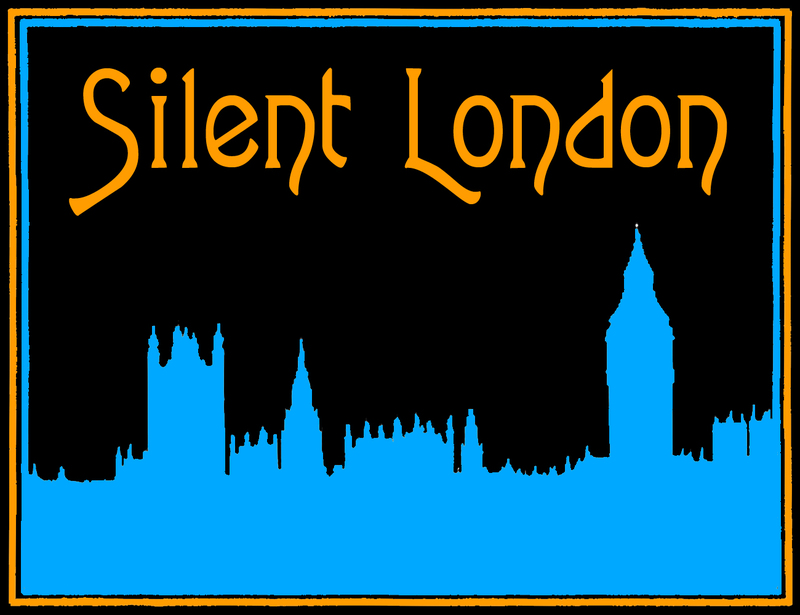 We have many reasons to get excited about the arrival of the world’s most prestigious silent film festival. There’s the debut of the lost-and-found Orson Welles short Too Much Johnson, the premiere of a new restoration of The Freshman with a score by Carl Davis, Italy’s first glimpse of Blancanieves, an Anny Ondra retrospective, a programme of Swedish silents, more treasures from the Corrick collection, Ukrainian classics, Mexican rarities, a strand devoted to Gerhard Lamprecht and much more. I had a smile on my face this morning, however, when I learned that a documentary co-directed by none other than a fellow classic/silent film blogger – the marvellous David Cairns of Shadowplay – will be showing at the Giornate. Natan takes a look at the controversial life of French film-maker Bernard Natan, and the various scandalous assaults on his name. 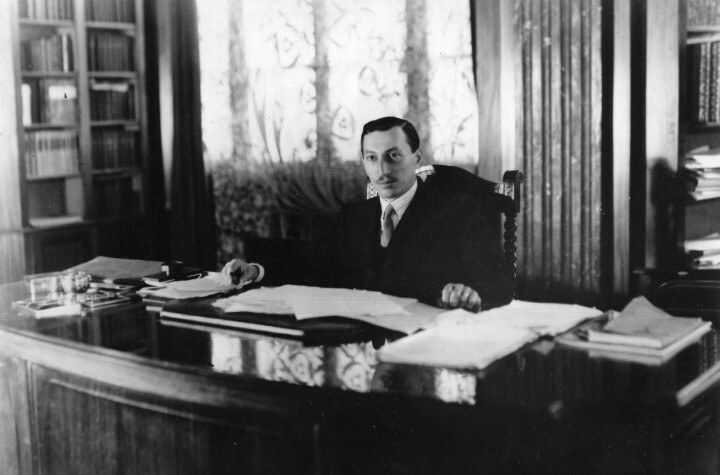 Natan was a Jewish French-Romanian film produced, who was at one time the head of the Pathé studio. Financial troubles, antisemitism and allegations that he was a pornographer degraded his reputation in the industry. His story ends on an even darker note – he died in 1942, in Auschwitz. Bernard Natan used to sign his films — literally, his producer credit was an animated signature inscribing itself on the screen. 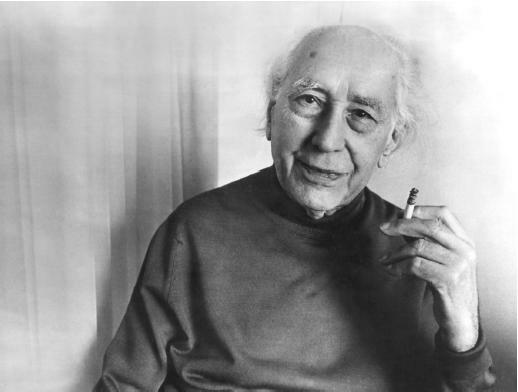 And then, as Natan’s reputation was destroyed and his company taken away from him, a lot of his films were shorn of their signatures. When the movies got re-released, it was considered embarrassing for their executive producer’s name to be seen. And during the Occupation, many Jewish filmmakers were quietly erased from title sequences. 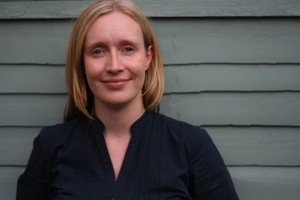 The film has already shown at several festivals, including Edinburgh and Telluride – and it plays at Cambridge film festival this week. 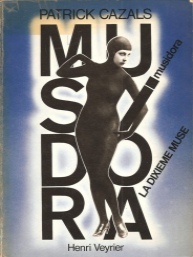 The Pordenone festival will also be screening a documentary about another French cinema legend: Musidora: la Dixieme Muse. The documentary, by writer and filmmaker Patrick Cazals, promises to trace the actress’s career right form the early days of Vampires and Judex, to her work in later life as a producer and director as well as at Henri Langlois’ Cinematheque, positioning her as a cornerstone of French cinema as much as a legend. So that’s a nicely themed double-bill at Pordenone for us to savour, but French cinema pioneers are in vogue right now – you can’t have failed to miss the successful Kickstarter campaign for the Jodie Foster-narrated Alice Guy-Blaché documentary. It has been a massive campaign, conducted enthusiastically and cannily across social media. The line they have been using is that Guy-Blaché’s name is forgotten now because she has been written out of history by her male colleagues and successors. 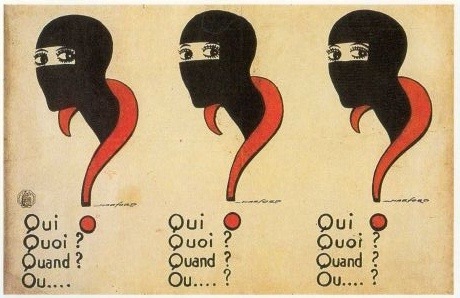 That may be true for many film fans, but just like Musidora, her name is already well-known in silent cinema circles – if Be Natural is to redeem her reputation, it must spread her fame to a far wider audience. While certainly impressive, Be Natural‘s 3,840 Kickstarter backers represent a drop in the ocean. The movie looks like it could be great though – and it’s the popularity of the documentary, rather than the worthiness of its intentions, that will return Guy-Blaché’s name to global renown. Catch Natan at Cambridge if you can, or if you have already seen it or Musidora, do let me know your thoughts below. There’s a Variety review here. You can also like Natan on Facebook. I have to say, I am looking forward to all three of these films. Between Lobster films’s eye-popping restoration of the hand-tinted Le Voyage Dans la Lune (1902) and Martin Scorsese’s forthcoming Hugo, 2011 is a good year for remembering Georges Méliès – not to mention the 150th anniversary of his birth. To mark this auspicious time, the Ciné Lumière at the Institut Francais is celebrating the early French film-maker with three special events in December. 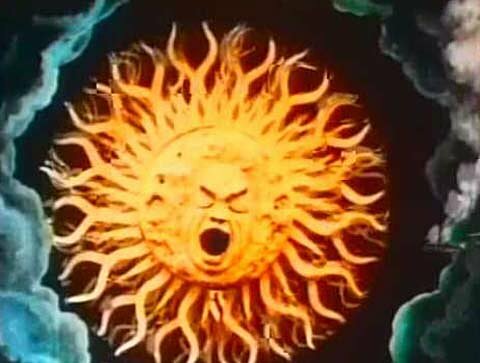 This programme is a unique opportunity to watch what can only be described as a treasure trove of lost gems which were uncovered and lovingly restored by Lobster films. Explore the sublime realm of Méliès’ cinema through The Man with a Rubber Head, The Magic Lantern or the colour version of The Devilish Tenant and discover his favourite themes: the moon, space, illusion and the comedy-burlesque. 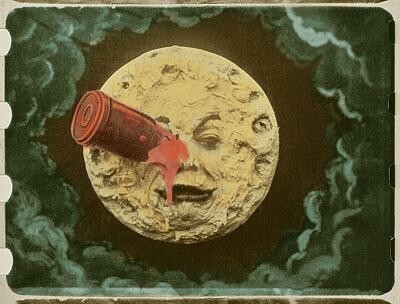 Classic Medley Méliès screens at Ciné Lumière on Sunday 4 December 2011 at 2pm. To book tickets and to find out more, click here. Secondly, Ciné Lumière is offering the exciting opportunity to see the new restoration of the hand-tinted full-colour Le Voyage Dans la Lune (1902) with its new soundtrack by the French group Air, who will also attend the screening. Six scholars, members of the Astronomers’ Club, set off on an expedition to the moon. They travel in a bullet-shaped rocket fired into space by a giant canon. After arriving on the moon safe and sound, they meet its inhabitants, the Selenites, escape their king and return to earth in their rocket which, after falling into the ocean, is fished out by a sailor. Applause, decorations, and a triumphant parade for the six heroes of the first outer-space adventure in the history of cinema. The screening of Le Voyage Dans la Lune is at 6pm on Monday 12 December. Entrance is free, but you must book, via the Institut Français’s newsletter, which you can sign up to here. Georges Méliès Revival screens at the Ciné Lumière on Wednesday 14 December 2011 at 7pm. To find out more and to book tickets, click here. In 1927 the novel was adapted for the screen and directed by the Jacques de Baroncelli, a Frenchman who had made many films in the silent era. 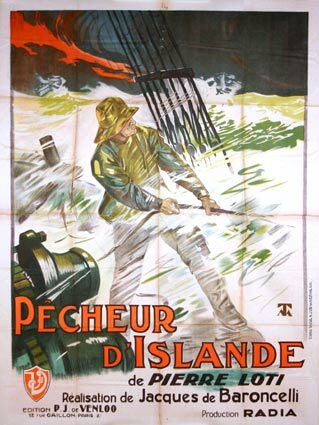 Pêcheur d’Islande was shot on location in Brittany, and the landscapes both on land and at sea are magnificent. 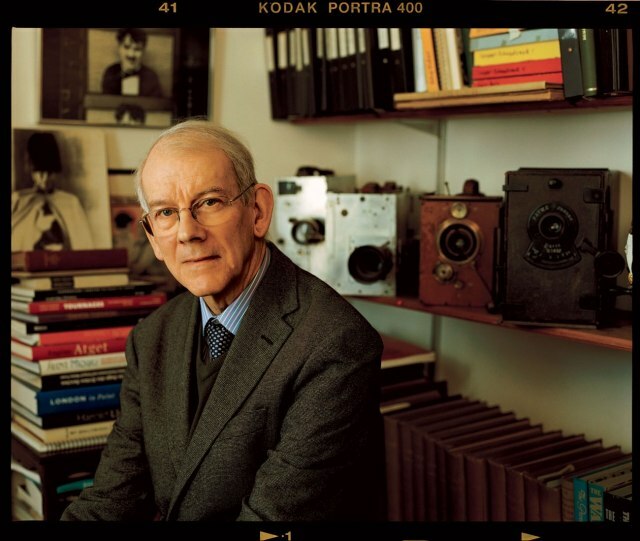 It’s a rarely seen film, and so you’ll be very happy to know that its forthcoming London screening will be introduced by – Kevin Brownlow. Not only that, but Neil Brand will provide piano accompaniment. Pêcheur d’Islande screens at the Ciné Lumière at the Institut Français on Tuesday 11 October at 6.30pm. 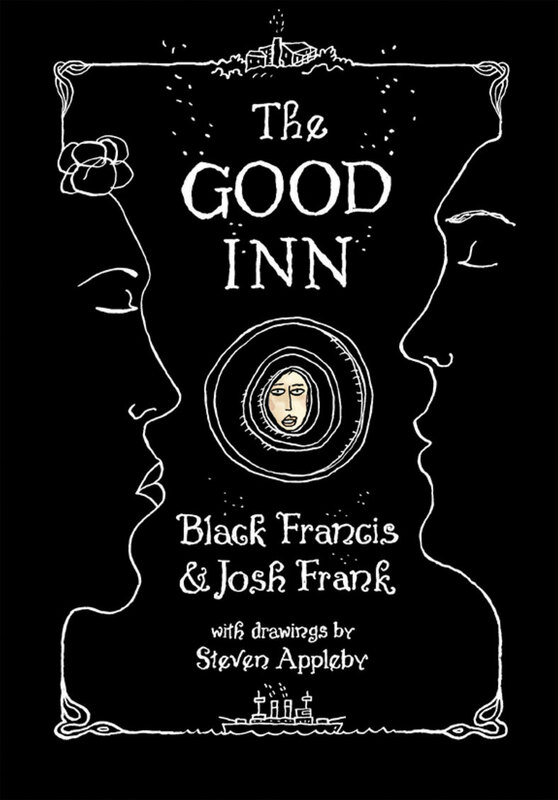 Tickets cost £10 or less for concessions and are available on the Institut Français website here.